Camp Winnataska has furnished a woodsy spot for summer adventure for girls and boys in the state of Alabama across two centuries. 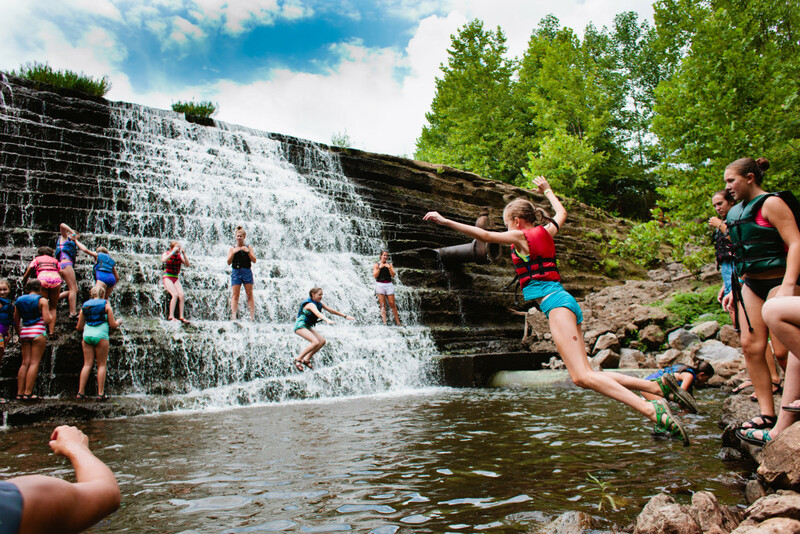 Children from all backgrounds and from many hometowns and religions enjoy traditional hiking, canoeing, and campfires from the old days, along with a wide variety of recently introduced specialized activities. In 2018, we will celebrate our 100th birthday, and we invite the community to follow our gleam to the future. With our roots in the early 1900s, some Winnataska families have participated in the camp for five and six generations, experiencing the transformation of “Christian camping at its best.” We are excited about our upcoming Centennial Celebration in 2018!